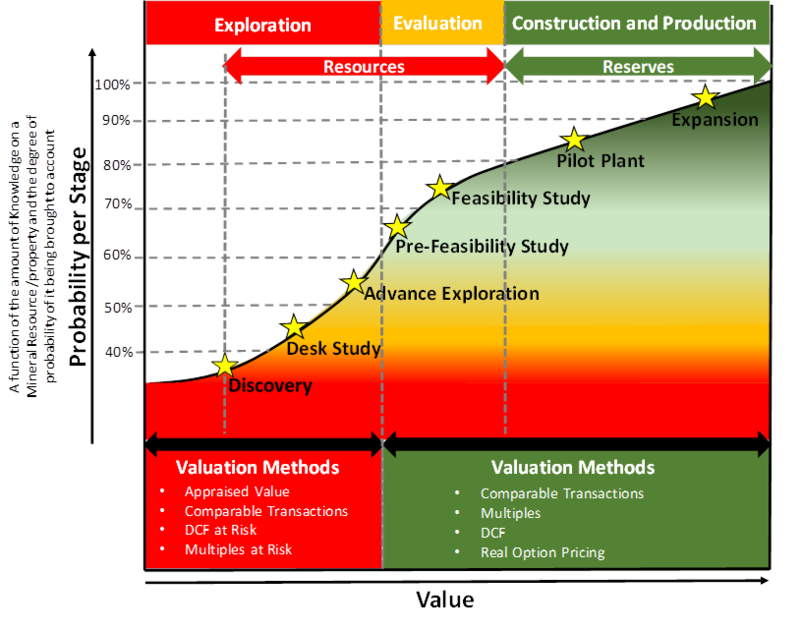 Mining projects need to consider the probabilities of each stage of development from discovery to expansion. We have a long experience in all types of resources (metal, non-metallic, and rock) and manage updated and detailed data and statistics of most recent projects globally. Our experience includes Lithium, Coal, Copper, Silver, Zinc, Gold, chrome, Fe-Ni, Ni-Si, Limestones, Baoxide, Quartz, Gypsum, etc. We also have a unique focus and expertise on Lithium projects. Optimisation of resource deployment and of asset portfolios using kurtosis, skewness and standard deviation analysis. We use tools for complex decision-making like Monte Carlo Simulation, Real Options, and Bayesian techniques. We assess and forecast uncertain macroeconomic and political events that may affect both the price or the production of our forecasts. We hold detailed data and statistics of recent projects and mines in different regions and sectors.